For the month of May only, enjoy a $30 USD discount on our VIP Fortaleza Tour! 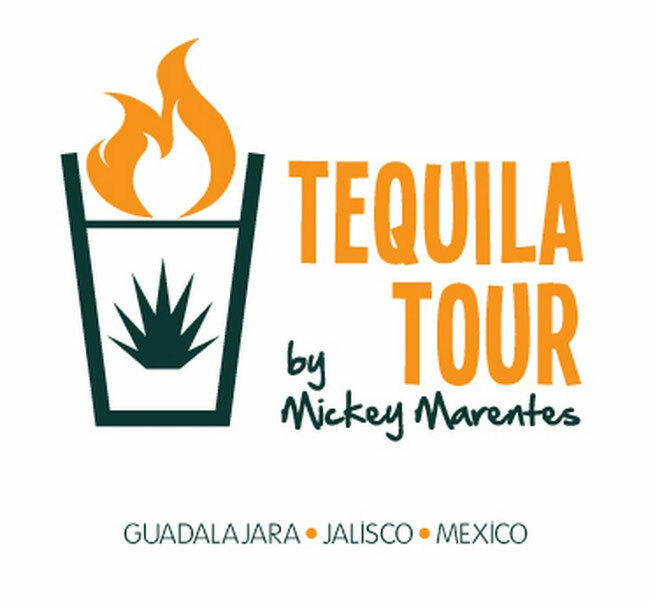 Discover and taste tequila the way it was made 100 years ago! 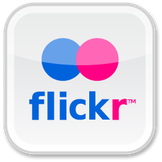 The regular terms and conditions are also applicable. Last seats with special discount! Book now at the Best Available rate with last minute offers and instant confirmation. 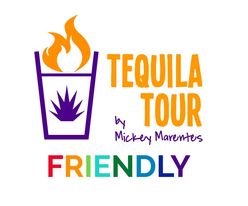 Original Tequila Tour (small group) and the Private Tour! and obtain a 20% discount! ¡HASTA 20% DE DESCUENTO A MEXICANOS + 12 MESES SIN INTERESES! Válido para el Original Tequila Tour by Mickey Marentes (Small Group Version) y Para el Private Tequila Tour. Indispensable presentar identificación oficial vigente que acredite la nacionalidad mexicana. Show you true love with tequila!